This is for comparison…after a hot shower. I needed the smallest chastity cage I can find for my clitty, so I bought this. Riley Ann Alqueen Thank you, I will! 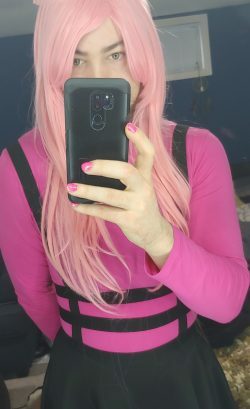 Kaley's Sissyfication humiliation So are you a fellow mistress? SmallPenisVirgin mine is a shrivelled one too.